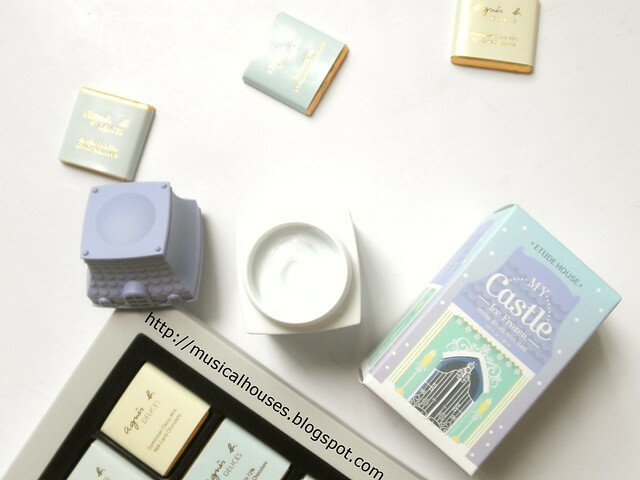 Etude House's My Castle Hand Creams are seriously cute, and that's saying a lot because Etude House is pretty famous for its cute, girly, and princessy packaging. 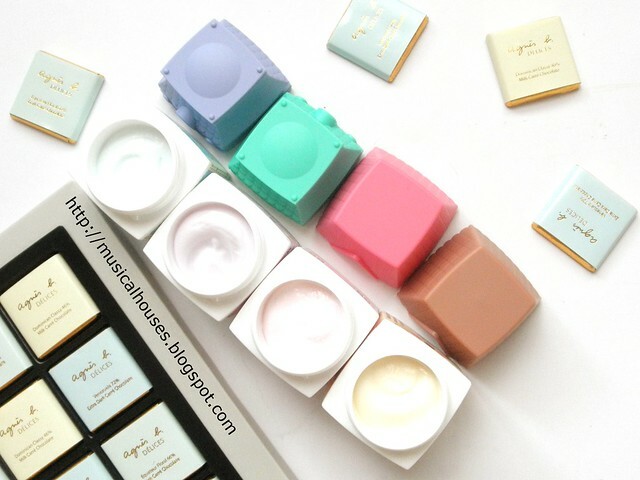 The Korean beauty brand has previously put out tons of cute, pretty beauty products (if you don't believe, a quick glance through my Etude House blogposts should convince you of this), and even so, I think these are particularly cute! 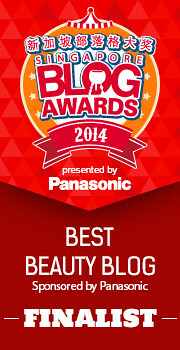 Etude House has certainly outdone themselves this time! 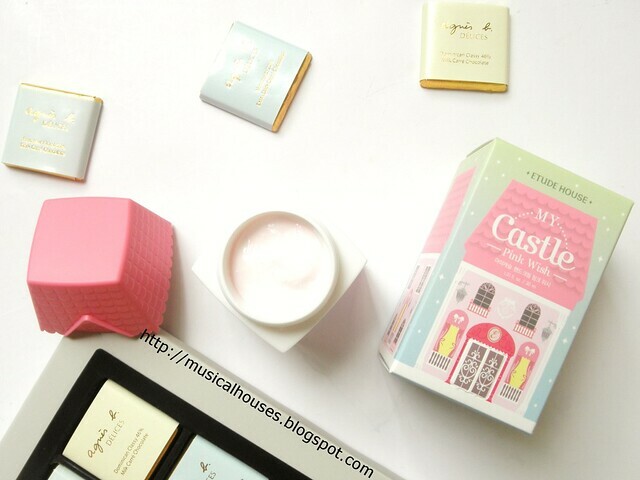 The hand creams are called My Castle Hand Cream (perhaps a nod to the cute house-like packaging), and there are four different scents of hand cream, which correspondingly have four different cute little house containers with four different colour schemes - Pink Wish (pink), Ice Frozen (blue), Forever Rose (Green) and Sweet Cookie (Brown). 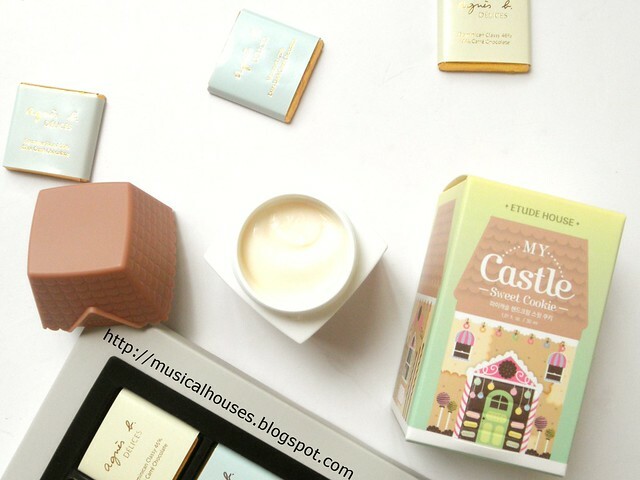 So now that you've got a good idea of what the My Castle Hand Creams are like, let's take a closer look at each of them, and what their scents are! The first scent is Pink Wish, which is the one with a pink lid, and a slightly pink-tinted hand cream. Tt is billed as having a fruity-floral fragrance. To me, this is really more of a sweet, fruity fragrance. Like most of the other My Castle Hand Creams, this is quite heavily fragranced, which for this set of Hand Creams is part of the attraction. The next My Castle Hand Cream is Ice Frozen, which is billed as having an "ice floral" fragrance, and appropriately, has a blue-tinted hand cream. In this case, this translates into a very powdery, cold floral fragrance. 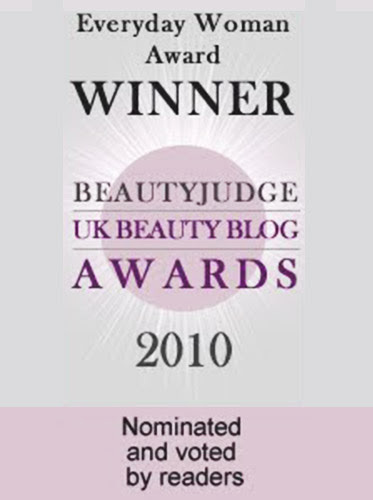 Powdery fragrances aren't everyone's cup of tea as some may find them overwhelming, I know, but this is pretty wearable and safe - you probably won't find anyone offended by this scent. We also have Forever Rose My, which has a green lid, and a slightly purple tinted hand cream. This is billed as having a rose floral fragrance, which is pretty much spot on. To my nose, this was primarily rose and not much else - this is is unadulterated rose we're getting here. If you love the rose scent, then this is a pretty great, convenient and easy way to get that romantic scent into your daily life! Lastly, we also have Sweet Cookie, which has a brown lid and a sweet vanilla fragrance. This is tinted a slight cream colour. This is indeed sweet, and it does indeed contain a whiff of vanilla. I'm a big fan of gourmand scents, so having a foodie scent in there made it easily my favourite! This scent is probably best described as sweet, warm, vanillic, and yummy. And now, I know noone is buying these for the ingredients (I mean, with packaging that cute, everyone's going to buy it even if the product inside was just water), but because I couldn't control my geeky impulses, I just had to do some ingredients analysis, even if it is a very basic one. I guess you can't take the geek out of the girl! Below, I've shown all four ingredients lists for all four products at one shot. There's a reason for this - it's because the formulas for all the My Castle Hand Creams, as you might expect, are all the same. The formula is exactly identical, with the only differences being only the fragrance as well as the colouring. 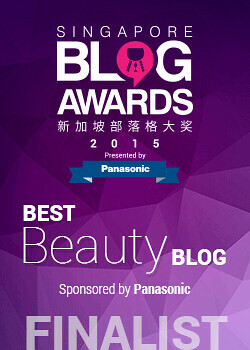 That makes sense, because you probably want to keep the formula consistent across all the different scents and types. Ingredients-wise, this is quite well-formulated as a solid, basic hand cream with some nice extras thrown in. The bulk of the product is water, humectants (Glycerin, Butylene Glycol, a slip agent with humectant properties), and emollients (Hydrogenated C6-14 Olefin, Cetearyl Alcohol, Butyrospermum Parkii (Shea) Butter, Diisostearyl Malate), which means that this hand cream will help moisturize dry hands. The rest of the ingredients include other functional things like silicones to provide some slip (Dimethicone) emulsifiers, thickeners and stabilizers to ensure the product doesn't separate or do any other funny things (Glyceryl Stearate, PEG-100 Stearate, Acrylates/C10-30 Alkyl Acrylate Crosspolymer, Tromethamine, Polyisobutene), preservatives (Phenoxyethanol, Ethylhexylglycerin), and the like. There are also quite a few plant-derived extracts and ingredients - in addition to the Shea Butter listed previously, there are also extracts from Althaea Officinalis (White Mallow) Root, Lavandula Angustifolia (Lavender), Anthemis Nobilis (Chamomile) Flower, Centella Asiatica, Lippia Citriodora (Lemon Verbena) Leaf, and Aloe Barbadensis Leaf, so if you're a fan of skincare products with some natural ingredients this will make you very happy. 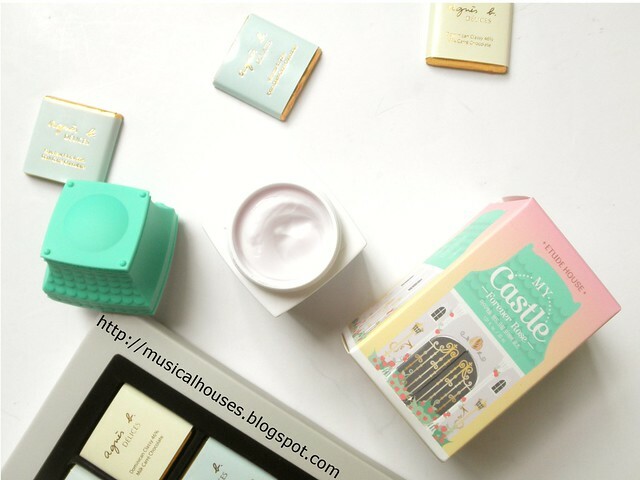 To sum it up, the My Castle Hand Creams are formulated with humectants to draw water into the skin, emollients to prevent further water loss from the skin (aka TEWL or Trans-Epidermal Water Loss if you want the technical term), and also, for those of us who like the addition of plant extracts, has a whole bunch of those. 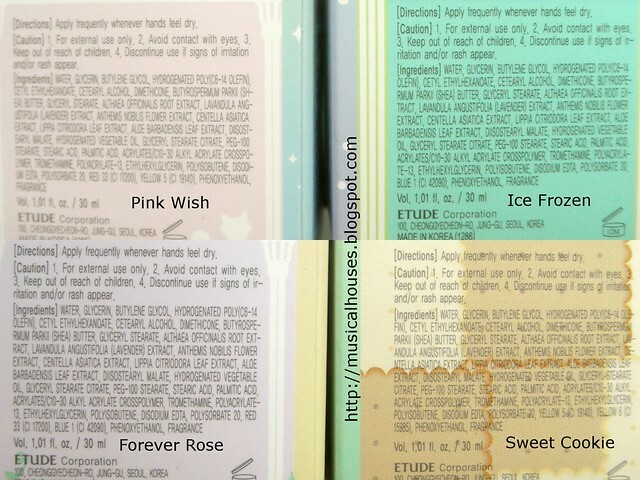 Given that the formula is pretty solid, I'm happy Etude House kept the same formula across all four hand creams! As you might expect, with a formulation pretty loaded with emollients, the My Castle Hand Creams are a bit on the thicker side. These are definitely hand "creams" and not light watery lotions! But I found it pretty useful in places where my hands were particularly susceptible to being dry, such as in the air-conditioned confines of my office. So if you don't mind a thicker formulation, this is really pretty fun to use - it does help to keep your hands moisturized, the packaging is super cute (so there's definitely a cute factor having this around my office! ), and the scents are pleasant and nice. So all in all, would I recommend these? I honestly think, why not? The My Castle Hand Creams do pretty well on every front. Formulation-wise, I like the formula, find that it does keep my hands moisturized, and have nothing to complain about. 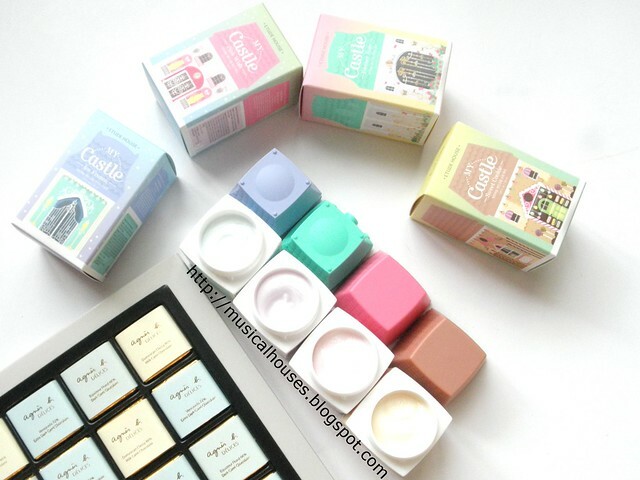 Presentation-wise, these have super cute packaging that I really like, and come with a variety of different scents too! And at $9 a pop, these are pretty affordable - they would make good stocking stuffers (if you're still doing last minute Christmas shopping! 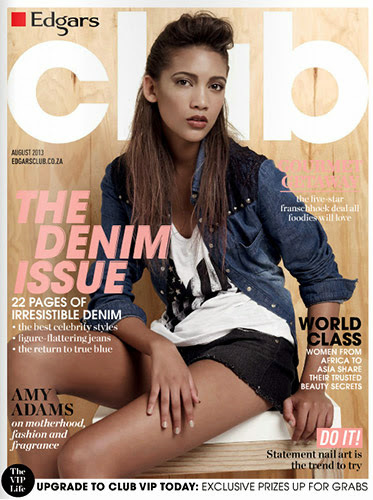 ), or just cute girly gifts that don't break the bank. And since they are pretty value-for-money, you can feel free to indulge in getting all 4 designs, because these are pretty collectible. Perhaps the only downside I can think of is that for those who dislike scented products, they may find the scents too strong, and the packaging is meant more for sitting on top of your vanity than for travelling with in your bag. But otherwise, I really like these, and they are a great product all around. 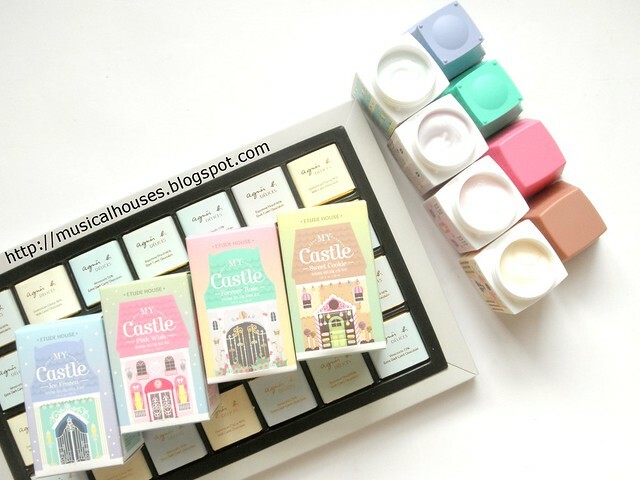 The Bottom Line: Etude House's My Castle Hand Creams are solidly-formulated, have cute packaging and scents, and don't break the bank, making them a winner all around.